Navigating adulthood is difficult all on its own. Choosing between professions, relationships and when or if to have children. After a good amount of thinking and planning about these huge life altering decisions, life around us continues to happen as well. You might be wondering what I am getting at...for me it is coming to terms with my parents getting older and the issues that surround that idea. 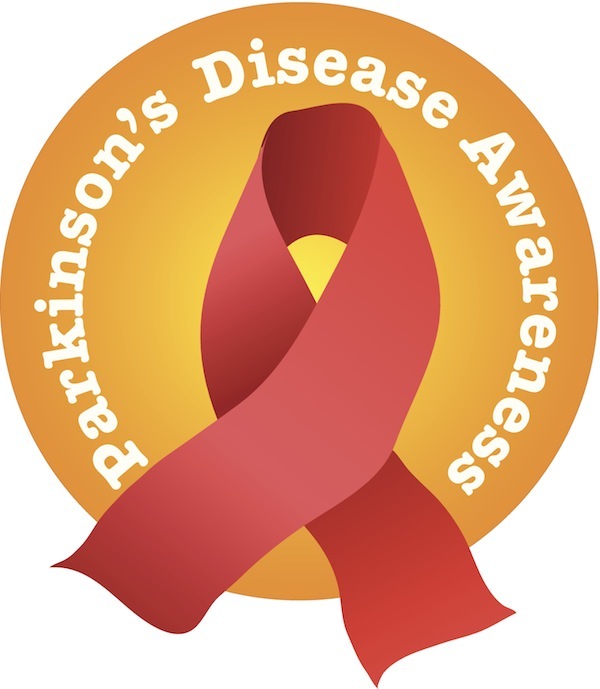 My mom has had Parkinson’s for about 15 years, which feels like an eternity. Now that she is in a more advanced stage of that disease, I find myself in a unique place. During the day, I am navigating meltdowns, teaching my kiddo how to read/write and what socially acceptable behavior is and general safety while at the same time taking on a more authoritative position with my mom. The former being a little easier for me since I have grown into the motherhood role over the past few years; however, the latter poses a lot of issues for me. In many cultures this rings true, being Asian I was raised to respect my elders at almost all costs, to not talk back while caring and honoring for them. As a child, this is fairly easy to accomplish, but over the last decade I have found myself struggling. On one hand I want to respect and listen to my mother’s wishes; however, on the other hand I am concerned for her well-being and safety. My mother also has Parkinson's and it has been really hard on our family and I definitely understand where you are coming from. This is an incredibly inspiring story of someone who seems to be a great parent! Veena Goel Crownholm is a UCLA grad and former Miss California. Prior to having her son, she worked in the non-profit field doing special events and program development as well as working as a Program Officer for the Thomas J. Long Foundation. In 2010, after she had her son, she began her career as a Lifestyle Contributor both online and on-air, as well as motivational speaking.